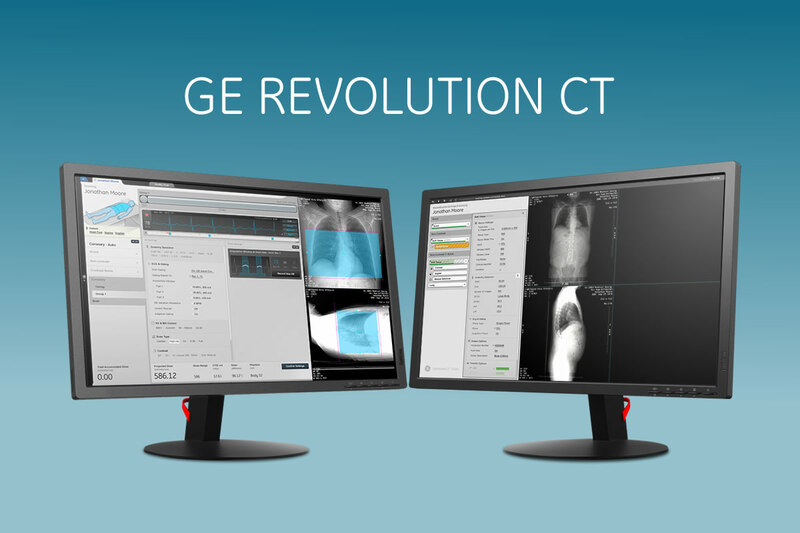 Working with IDEO we helped concept and implement a brand new interface for GE’s innovative wide-view CT scanner. Project included CT tech research and feedback as well as prototyping and working with the CT engineers to create tools that would be easier to understand by techs and radiologists. The UI uses two LCD monitors. The left side contains all the scanner settings organized sequentially based on the scanning process. 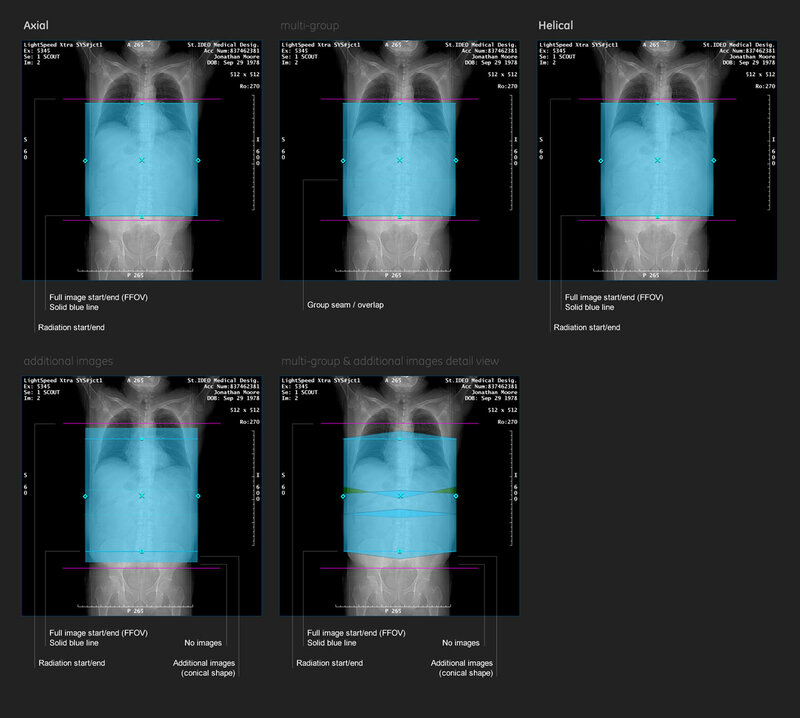 The right side displays visual scan data, results, and renders. The basic ECG was also more dense with information and one of the challenges was to again, keep it simple for most techs, but allow for the more detailed interaction when needed. The unique wide-coverage system presented a unique challenge because of all the new capabilities it provided. New scan range UI had to be developed without complicating the existing systems or confusing the techs.